From The Success Of Yaqeen Ka Safar To The Failure Of Ko Ko Korina’s Remake, We Let Go Of Respect! 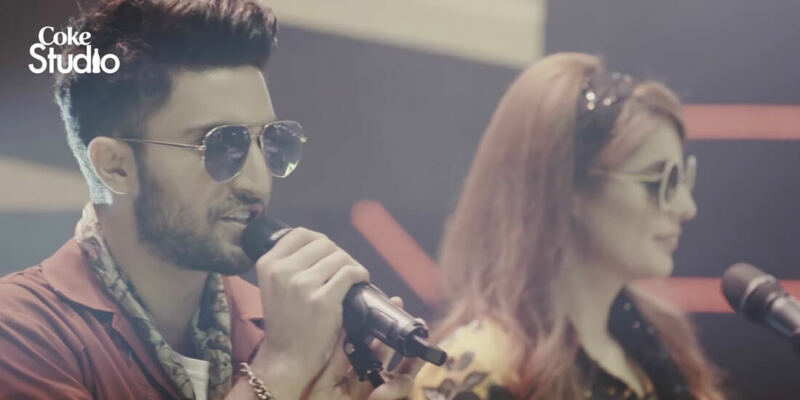 Since a remake of a song released by Coke studio 11 featuring Momina Mustehsan and our very own heart throbbed Ahad Raza Mir, Pakistanis have started losing their minds. Social media has been flooded with the memes and hatred comments for the two celebs. 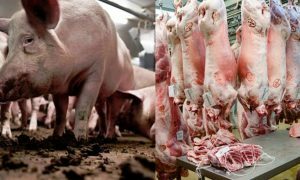 Not only this, but even some renowned figures of Pakistan also came up with their negative views including Shireen Mazari and Adil Murad. Despite the fact that the two also had a hard time in their careers which includes, some flop productions and political strategies, they equally participated in promoting the loathe. This is not for the first time in the history that we’ve targeted our artists for not giving up to the mark performances. However, in all this criticism, we often forget that the people that are targeted for the performance in the new remake were once given unconditional love for their outstanding performances. 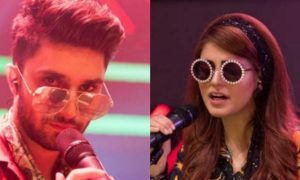 Whether it be Momina Mustehsan, for Afreen Afreen and Tera Wo Pyar, or our very own Ahad Raza Mir as “Asfi” in the top-rated drama serial “Yaqeen Ka Safar”. 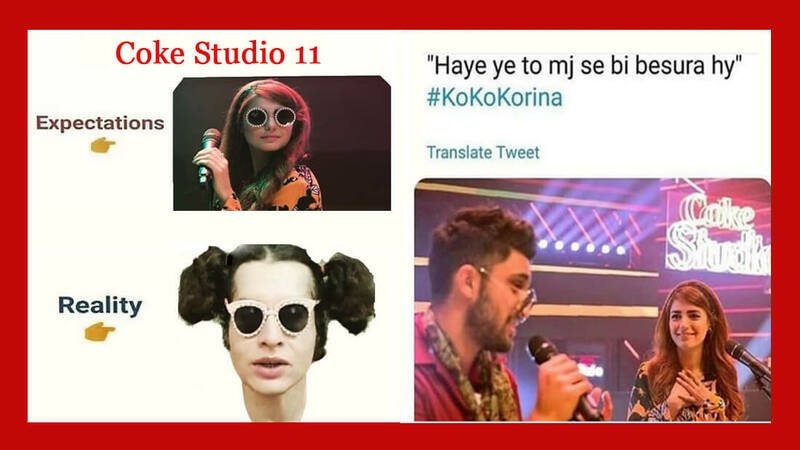 But, as the new remake of the song “Ko-Ko Korina” releases it seems that we are very quick to judge our people, their work and their struggles; forgetting the point that they are humans too. 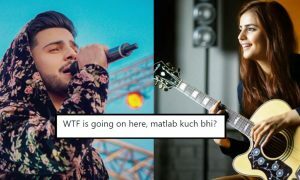 Well, to everyone who has been mocking these artists should realize that by passing on this harsh criticism you are not only demotivating them to perform differently, but also creating a negative image of our society. 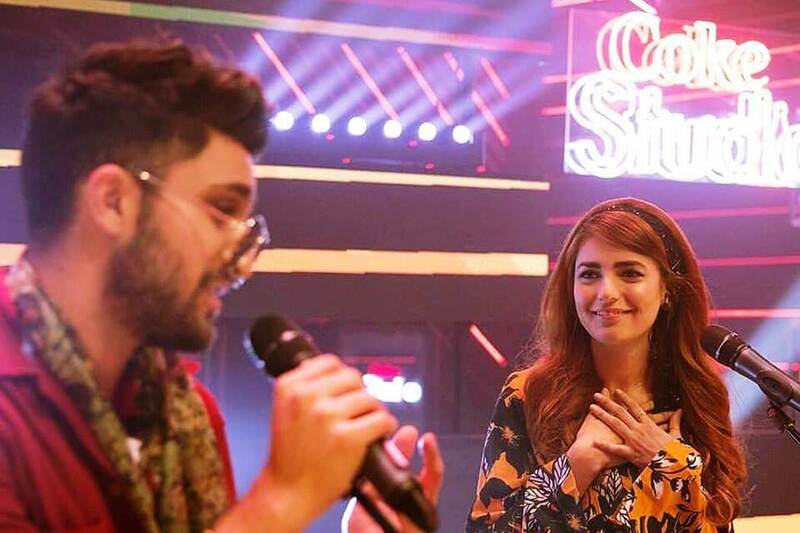 Remember guys, these are the same artists whose hard work and dedication have created a positive image of our drama industry not only in Pakistan but in the entire world. So, to all those who are giving so much hatred to these people kindly do remember that; “Kamiyabi Main To Sabhi Taaliyan Bajatay Hain, Asal Wo Hai Jo Tumhari Nakami Main Tumhen Girne Na De”. 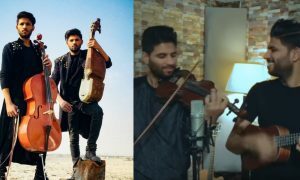 The Leo Twins From NESCAFÉ Basement Are Winning Hearts Of Every Pakistani!